Tim Feagans is a Director with RETC and leads Business Development. Mr. Feagans’ experience includes investment, finance, corporate and government services. He has extensive knowledge in commercial real estate and has been involved in the acquisition, disposition and lending of over $600 million worth of commercial properties. 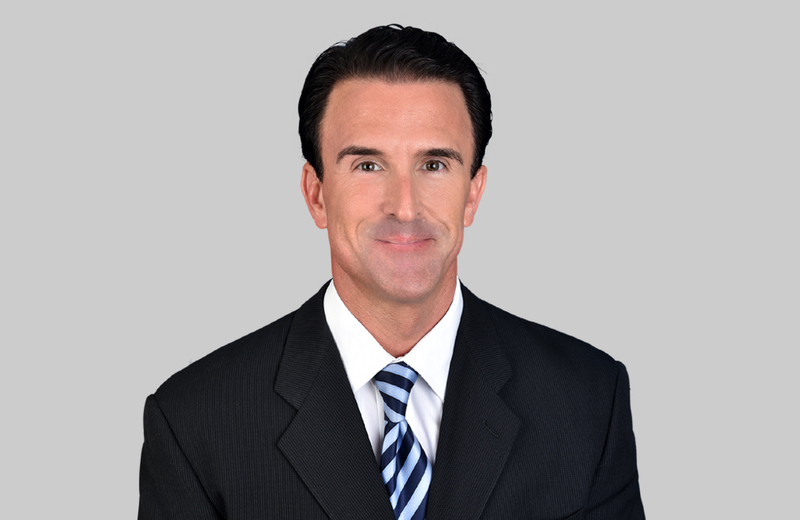 Mr. Feagans has over 25 years of experience working with institutions and private investors. He has been responsible for creating and maximizing returns on invested capital. Prior to RETC, Tim oversaw a team of senior investment specialists in office, industrial, retail, land, multifamily, hospitality and senior living helping produce more than $10 billion in investment sales annually in multifaceted portfolios. Tim is a graduate of the Virginia Military Institute.